We work with both national and international clients, operating at corporate or academic level, or in collaboration of associations and federations of different professional fields. We can assist you for the complete organisation of your meeting, whether you expect as little as 50 delegates or up to 2.000. Our offer will always be tailor-made based upon your personal needs and expectations. Once briefed for the organisation of your meeting and after agreement on the budget, our starting point is to establish the timeline of tasks which will be used as check-list during the setup of your event. 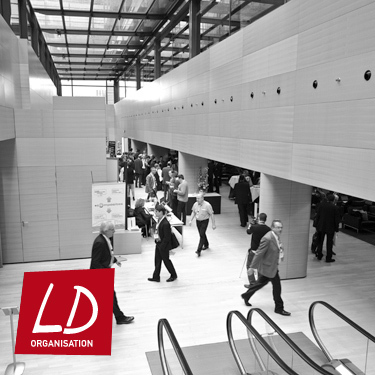 (*) Our Exhibition Management Service can be run in parallel of the Scientific Symposium or as a separate event. By taking care of all the practical aspects of your meeting, we allow you to focus on the part for which you matter most: your guests!